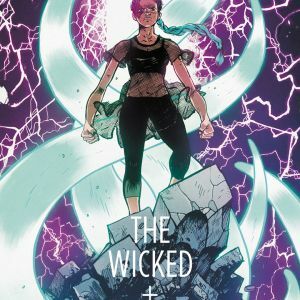 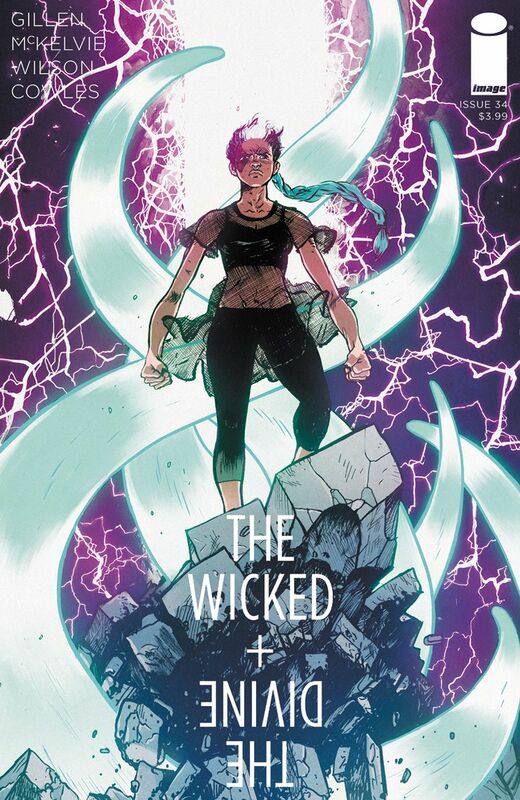 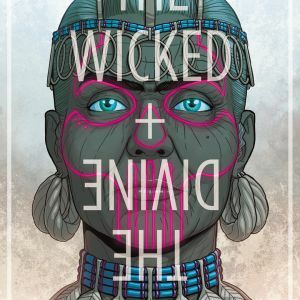 PORTLAND, OR, 2/9/2018 — Kieron Gillen and Jamie McKelvie are back at it with an all-new mind-blowing story arc of the bestselling series THE WICKED + THE DIVINE which kicks off in issue #34. 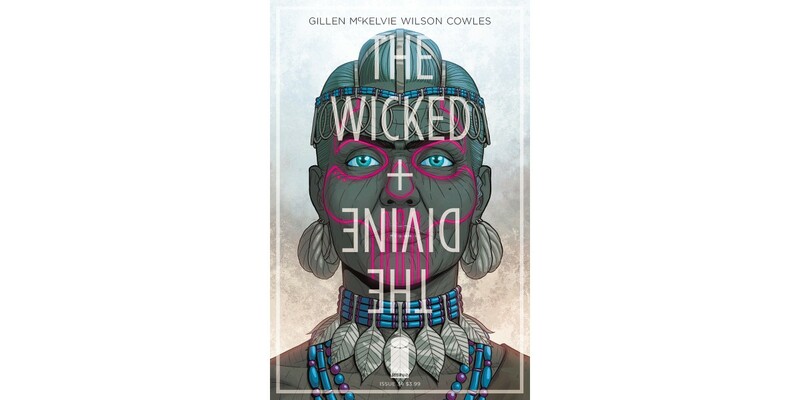 It will be available in stores on Wednesday, March 7th. 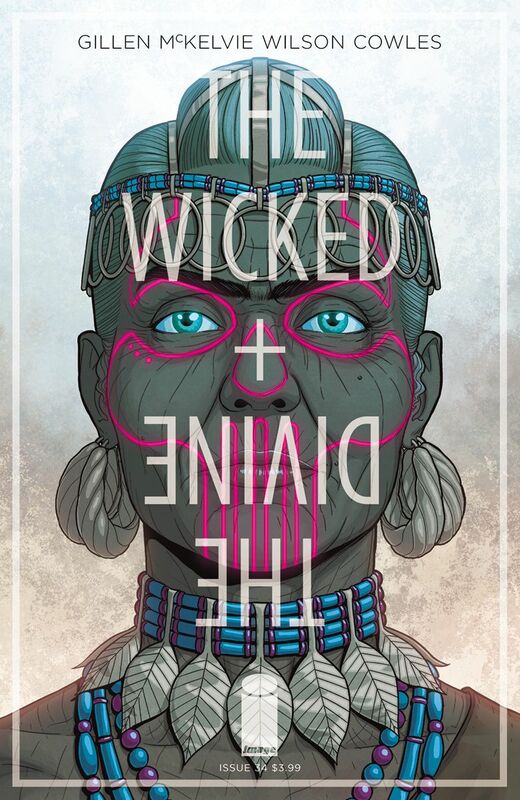 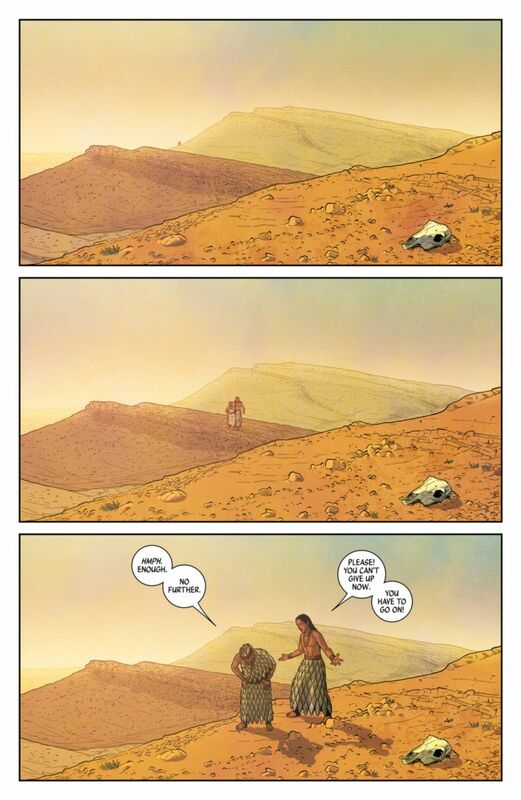 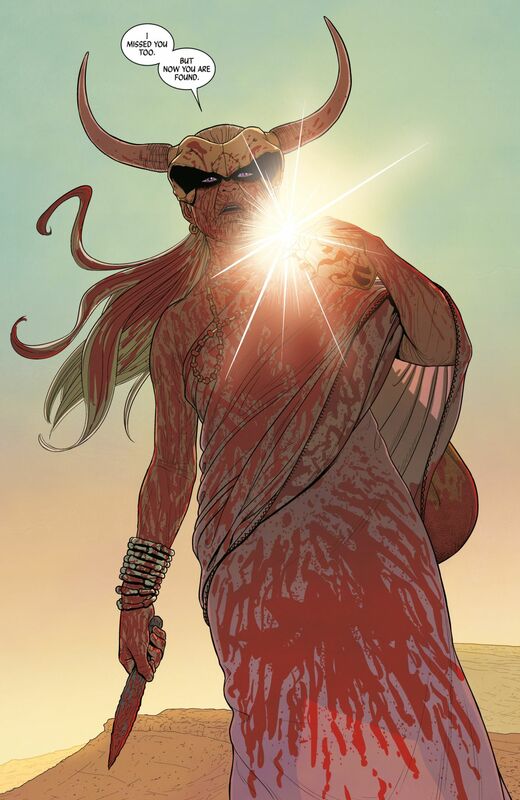 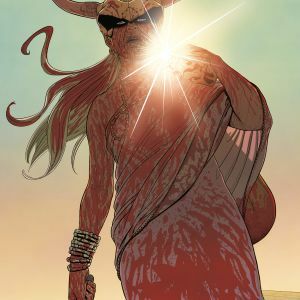 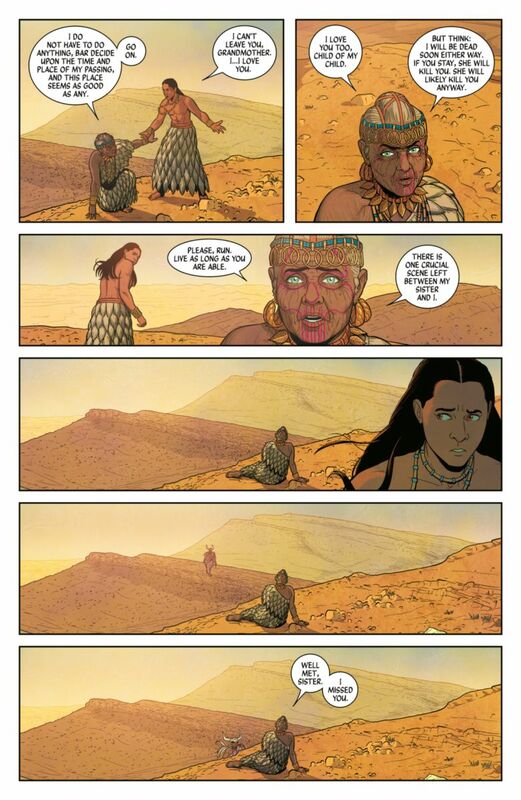 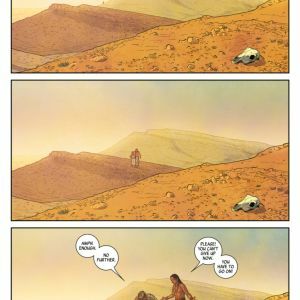 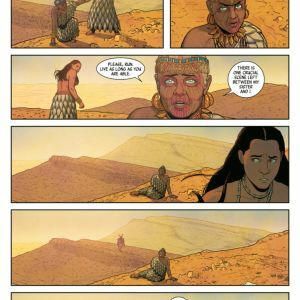 This penultimate story arc to THE WICKED + THE DIVINE series will answer long-asked questions about the gods and will unveil key events from Ananke's history in the past.